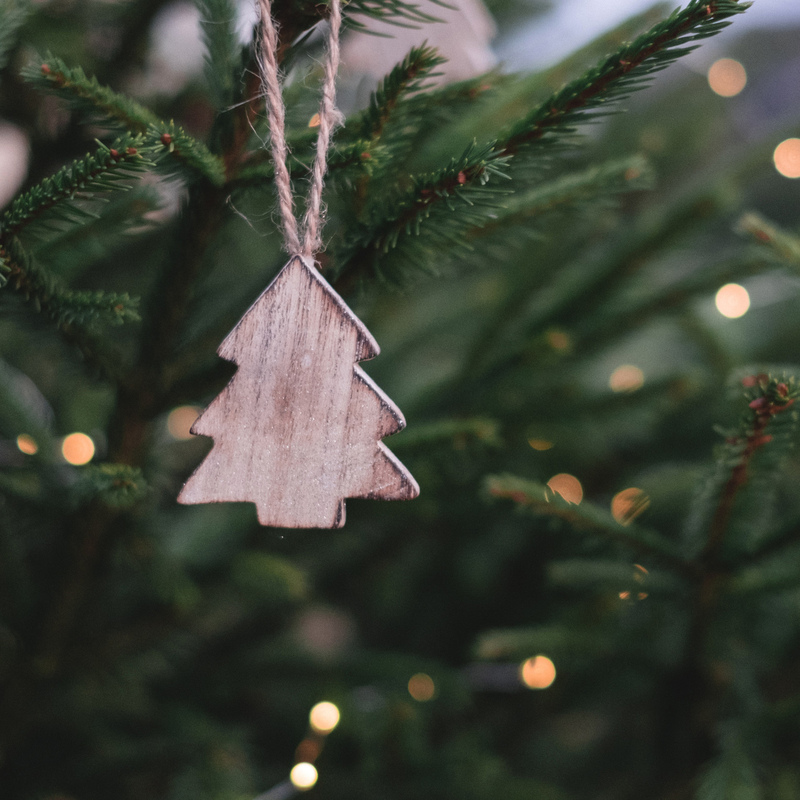 Christmas is often a time associated with “city sidewalks, busy sidewalks, dressed in holiday style.” However, it is also a time of patient, hopeful, and expectant waiting for the Christ child. This Christmas, set aside some intentional time to participate in prayerful practices with your family to anticipate the meaning of Emmanuel—God with us. 1. Set up your crèche or nativity set with your family. Setting up your crèche sets can be a meditative practice, a way of prayer for opening to the coming of God to our lives and our world. If you have your nativities already set up, this could be a week to move the magi closer to the manger. It is a way to mark the days getting closer to the birth. 2. Take a walk through your home and say an Advent blessing in each space. Say something simple such as, “O Come, O come, Emmanuel” or “Come, Lord Jesus.” Take your time, imagining how you will live in this time and place over the next few weeks in ways that could help you not hurry to Christmas. 3. Visit a farm to experience the manger scene in a new way. How are animals fed? What are the smells and sounds of a farm? Some farms in December have hayrides or sleigh rides drawn by horses. Can you arrange for some experience that connects you to farm animals that may have been at the manger? 4. Meditatively listen to your favorite Christmas hymns. As Christmas music plays all around us this time of year, use this time to intentionally listen to a Christmas hymn. Spend some moments in silence and let the words and music enter your mind and heart. What word or phrase invites attention? 5. Share your Christmas traditions with others. Discuss your most meaningful Christmas traditions with friends and family. You may even learn of some new traditions from others. Post pictures of your Christmas tree or Advent wreath on social media or join The Upper Room’s #MyLivingNativity online community and post a picture of your nativity set with why it is meaningful to you. Learn More. Want more suggestions? Check out The Upper Room’s Advent Calendar for daily activities and reflections. Click Here.